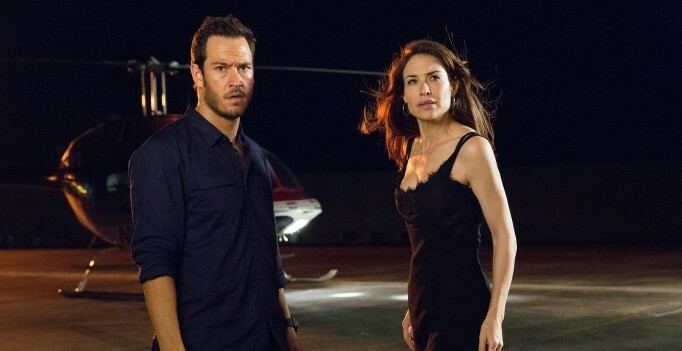 Precious Cargo, a cheesy caper directed/co-written by Max Adams, is simultaneously occupying theatres and on Demand. It was also released a day after my birthday, which is fitting since it made me feel my age. There are movies by Garry Marshall that are “very Garry Marshall”, and movies that are “sort of Garry Marshall”. Mother’s Day is – most definitely – “very Garry Marshall”. Jeremy Saulnier, the director of the unusually and undeservedly lauded Blue Ruin, concocts a second feature where hot punk rock meets cold blooded murder. 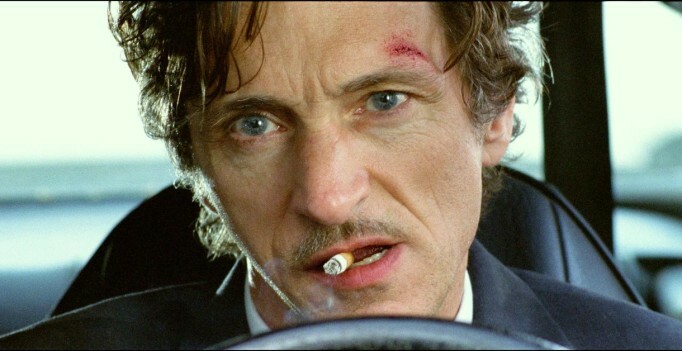 Private Investigator Mel Sampson (John Hawkes) fast-talks his way through strip clubs and mob bosses for one very dear-to-his-heart dancer. After one-time acquaintance Dorothy (Crystal Reed) places a call to Sampson for help, Sampson comes running, but he’s too late. The chain-smoking Sampson doesn’t rest until he finds out what happened to her – and makes sure the appropriate parties understand their mistakes. Young hairdresser Jesus (Héctor Medina) is considered a great listener – a thankless role in his Havana community. Bobby Sands: 66 Days (DIR. Brendan Byrne) By: Shannon Page Bobby Sands, a member of the Irish Republican Army, was only twenty-seven years old when he died in prison in 1981 after refusing food for 66 days. Sands was the first of ten IRA prisoners to die as the result of a hunger strike in protest of their status as regular criminals, as opposed to political prisoners. The Benefactor features Richard Gere at his most animated playing a troubled philanthropist with a guilt complex.